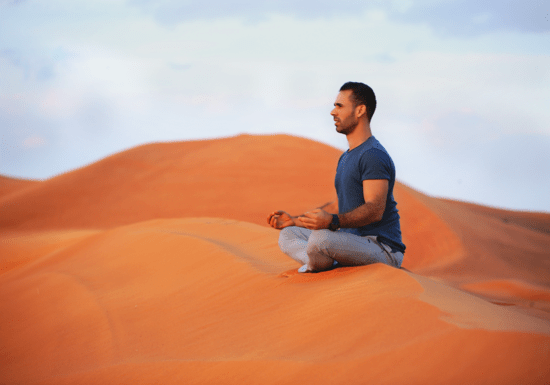 Whether you wish to learn how to meditate on your own or just want to relieve stress after a tough week at work, this guided 1-on-1 meditation class will help you to achieve this goal. Each session takes 30 minutes and can take place at the instructor's gym in Al Quoz or given at your premise or preferred location (outdoor park/beach) in Dubai. 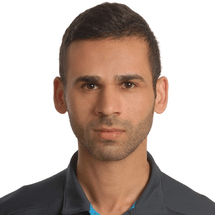 Your coach, Moe Khattab is a qualified Yoga instructor and fitness trainer who will teach you the right breathing techniques and help you form the habit of meditation in everyday life. Fitting these activities into your routine can help reduce everyday stress, boost your energy and mood, and improve your mental and physical health.